How much a family earns determines the amount they can afford when purchasing a home. With our improving economy, we are finally starting to see wages increase. 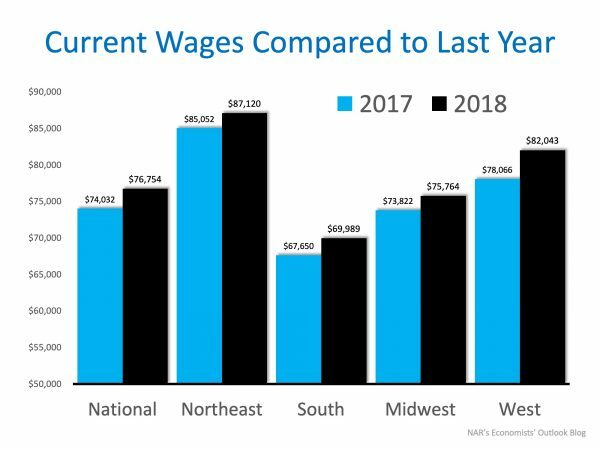 According the National Association of Realtors September 2018 Housing Affordability Index, wages have increased in EVERY region of the country. The percentage of income needed to own a home has decreased for the last three months. This number currently sits at 17% which is substantially lower than historic numbers. Want to know if buying a home is within your budget? Give us a call so we can discuss. When you find the right home, you want to be ready to make a move so you don’t miss out! 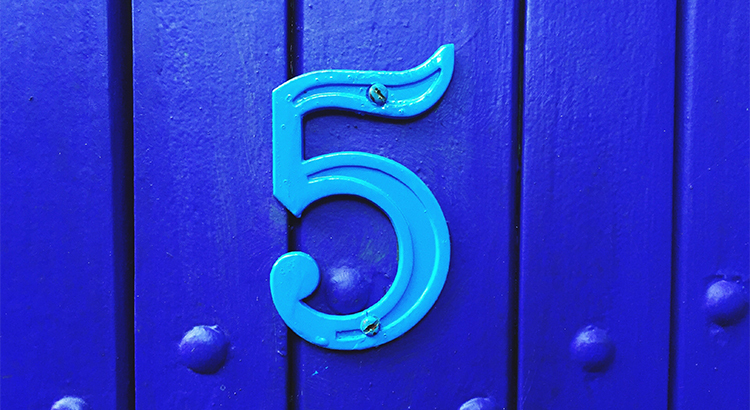 Here are 5 tips to keep in mind when searching for your new home. 1.) Get pre-approved - This is number one because it’s SO important. Without being pre-approved you have no idea what you can afford, what your monthly payment will look like, and sellers will not take you seriously. 2.) Know the difference between your ‘must-haves’ and your ‘would-like-to-haves’ - Some things on your list may be easy to accomplish down the road. ‘Must haves’ should be things like location/neighborhood, lot, layout, or costly updates you know you won’t be able to do after closing. 3.) Research the areas you think you want to live in - Do your research in advance and test-drive the neighborhoods to see what it’s really like living there. 4.) Pick a house style that works for your family - Evaluate your needs and settle on one home style. This will help narrow down your search and make sure you are only touring homes that realistically fit your needs. 5.) Document your home visits - If you are touring multiple homes, it’s a good idea to take notes and photos to refer back to. Things can start to blur together after a few home tours, this will help you in making your decision. Check Out Our Listing Inventory! NEW PRICE! BEFORE you BUILD, you MUST SEE this ALMOST NEW, GORGEOUS, GULF ACCESS 4 bed+den, 3 bath, 3-car garage, CUSTOM Home! Located in coveted SW Cape near Surfside with ALL ASSESSMENTS PAID! This is NOT a SPEC HOME! 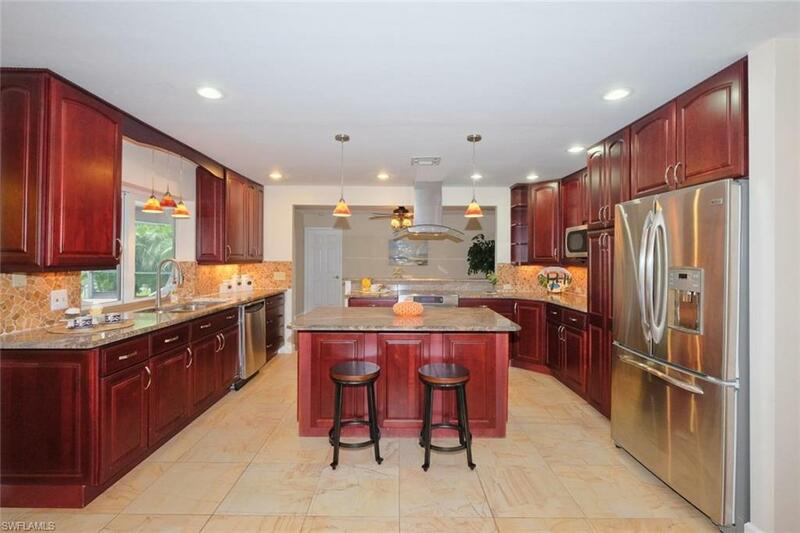 This is a REAL HOME that was DESIGNED for SW FL LIVING and you will definitely agree that NO DETAIL HAS BEEN MISSED! Everything you would think to include in your new home build, AND MORE, is in this home! Here are some highlights: Composite BOAT DOCK! 10,000 lb. LIFT w/canopy! 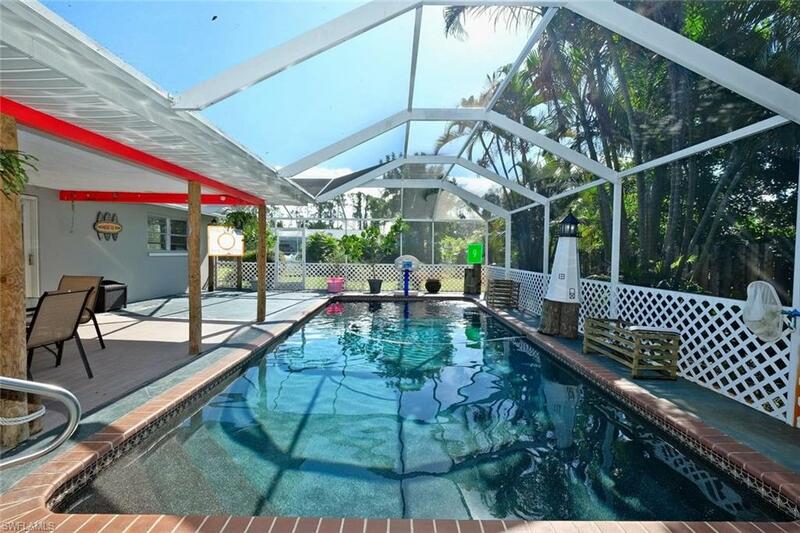 SALTWATER, HEATED POOL w/SUN SHELF and WATERFALL! OUTDOOR KITCHEN! WHOLE House GENERATOR Plug! 10 ft. DOUBLE MAHOGANY Front Doors w/iron grills! 14-15 ft. CEILINGS w/5 CUSTOM COFFERED and lit, Trays! 10 ft. high and 16 ft. wide POCKET SLIDERS to lanai! IMPACT GLASS & Roll down SHUTTERS! 8" CROWN & BASE MOLDINGS! CUSTOM GOURMET KITCHEN! LUXURY MASTER BATH! 24" PORCELAIN tile! 8 ft. interior doors! CUSTOM Fans & Fixtures, including kitchen & bathroom FANS! 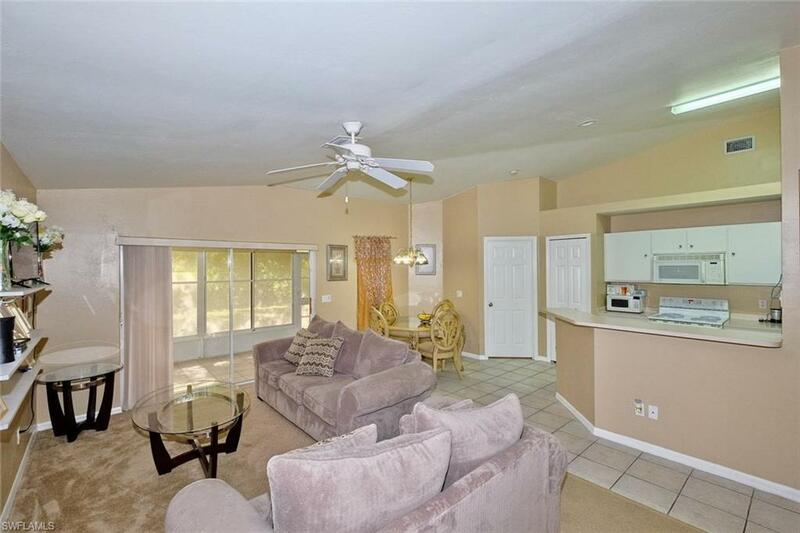 Comfortable 2 bedroom/+den villa located in the gated community of Villages of Bethany Trace. The open concept living area features a nicely sized great room, a white kitchen with breakfast bar, and a separate dining area with views of the backyard. Sliders off the great room lead out to your private lanai, perfect for relaxing with a glass of wine or enjoying your morning cup of coffee. The generously sized master suite is located off the dining area and features sliders leading out to the lanai and a private master bath with walk-in shower. This convenient split floor-plan puts the den, additional bedroom, and bathroom at the front of the home which provides ample privacy. With no yard work to do you will have plenty of time to enjoy the beautiful Florida weather at the community pool! Additional features include, an attached 2-car garage, sliding screen doors on garage, no rear neighbors, neutral paint/tile/carpet throughout, indoor laundry, and more. 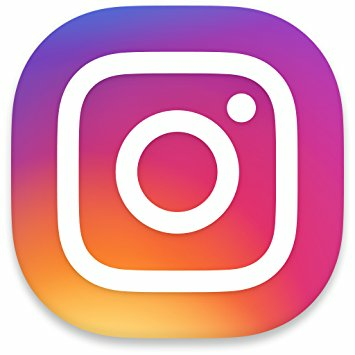 No age restriction community. 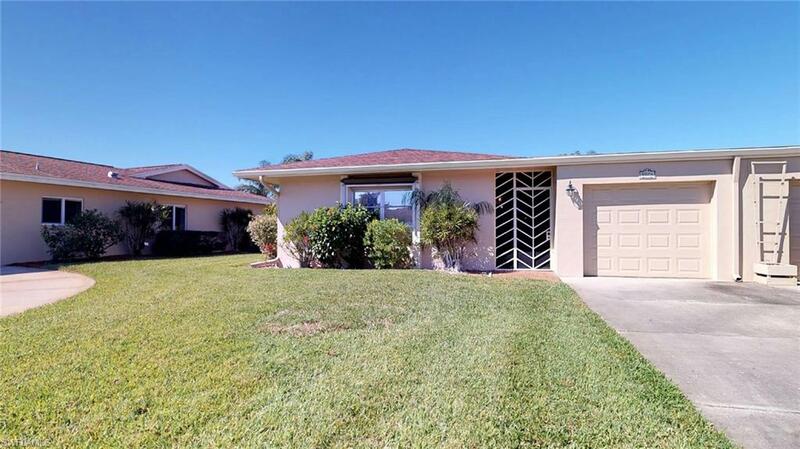 Low HOA fees, perfect for the snow bird as well as year round owner since no lawn maintenance. Call today to schedule your private showing! Perfectly Priced! 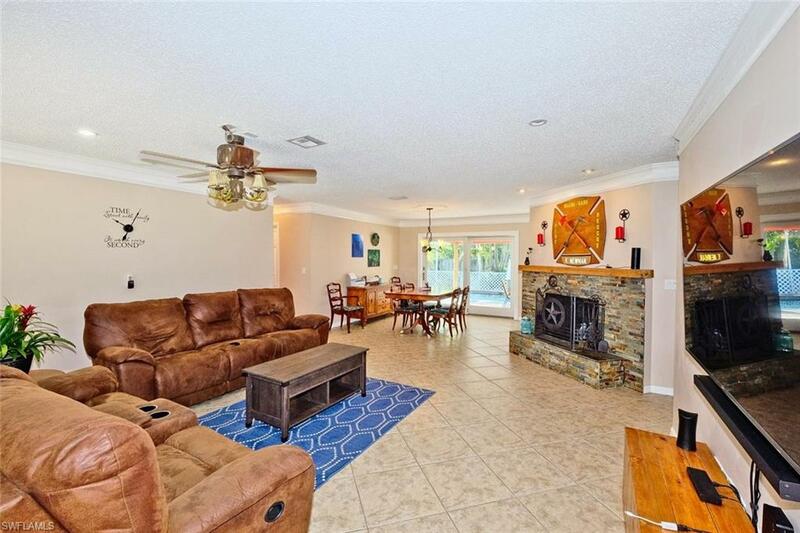 This adorable corner lot pool home is Nestled Among Gulf Access Residences in the Highly Sought-After Pelican Neighborhood. 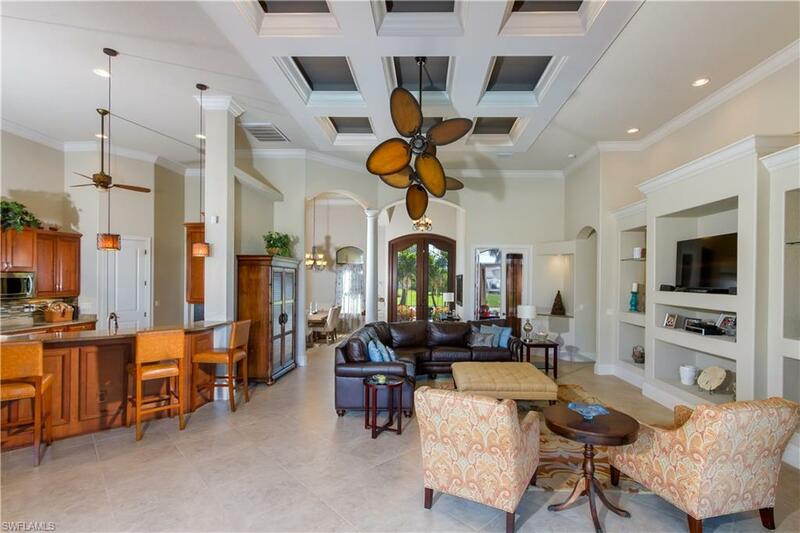 You will be greeted by an abundance of natural light as you enter into the formal living room. As you continue through the home you will come into the kitchen and eating area which features white cabinets, a breakfast bar, pull out cabinet shelves, and lovely pool views. The expansive family room provides plenty of room for entertaining or relaxing with the family. The convenient split floor-plan has the master located off the dining room and the additional bedrooms located at the front of the home off the formal living room. 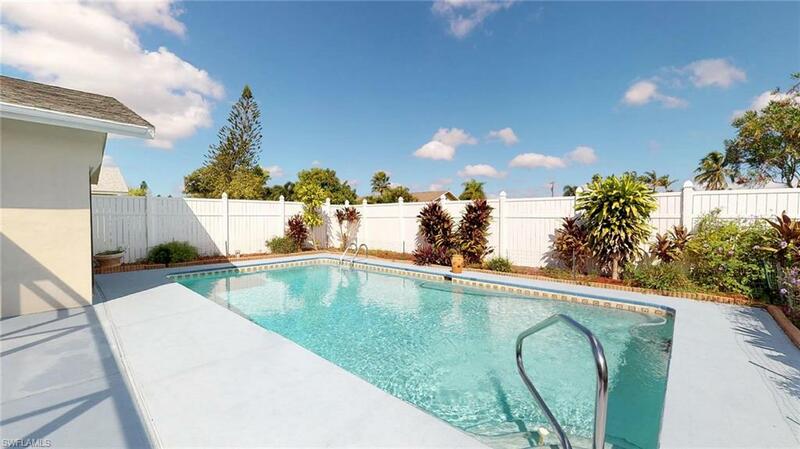 Enjoy your private, fully fenced backyard with screened lanai or cool off in your crystal blue pool on hot summer days. Additional features include, tile in all living areas, laminate in all bedrooms, private master bath, white vinyl fence, new AC, all assessments paid, and more. Call today to schedule your private showing! 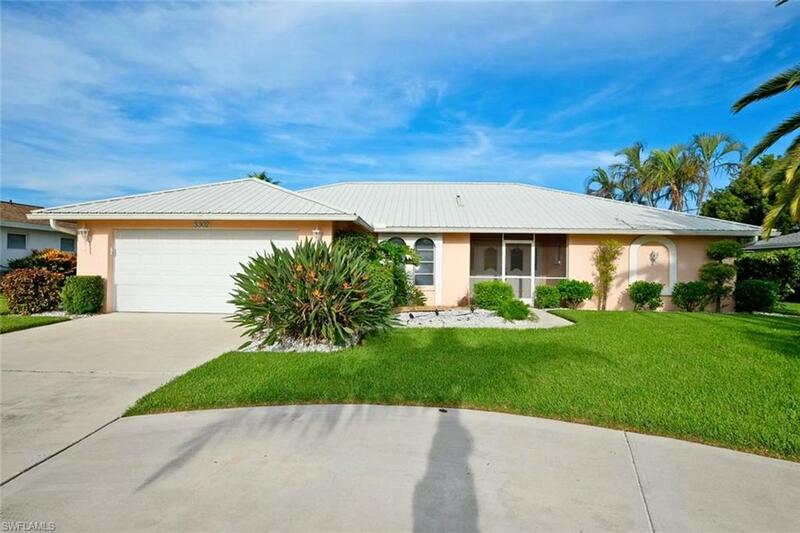 Live in style in this wonderfully remodeled Fort Myers pool home! 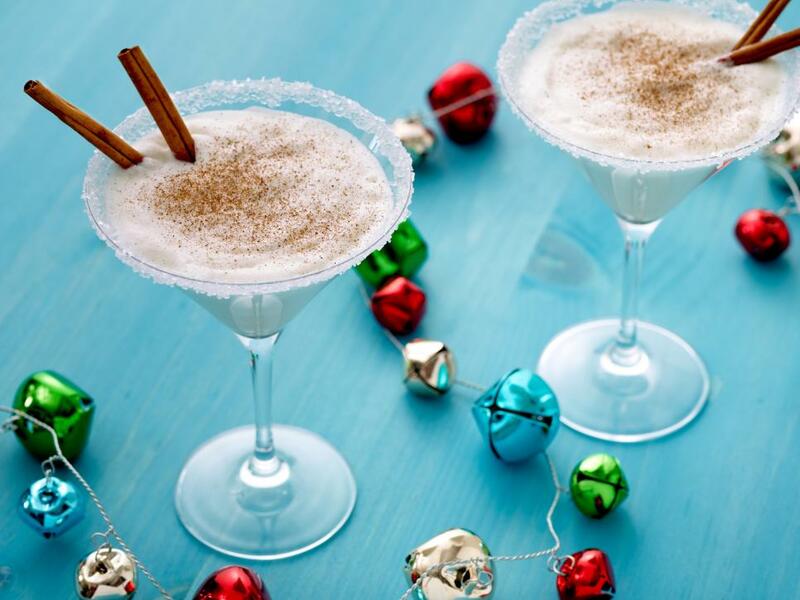 Conveniently located near shopping, dining, and entertainment. 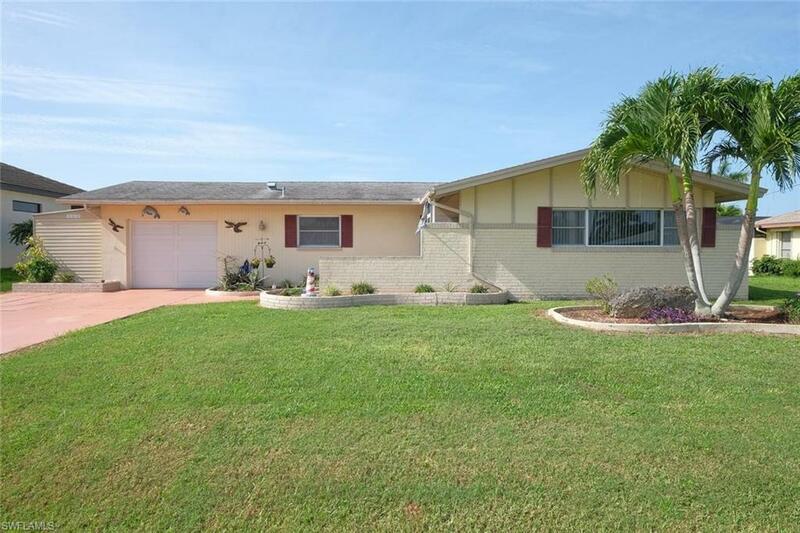 This lovely home has plenty of curb appeal and sits on nearly 1/3 acre lot. The open living and dining area offers neutral tile and paint, crown molding, sliders leading out to the pool, and a beautiful stacked stone fireplace. The kitchen has been updated with granite counter-tops, a stacked stone back-splash, and tile that looks like wood. The master bedroom has upgraded laminate flooring, sliders leading out to the pool, and a private master bath with double sinks. The additional bedrooms have neutral paint, upgraded laminate flooring, and crown molding. Relax in your backyard oasis in your newly resurfaced pool, or host a cookout on your large screened-in lanai. Bring your boat or RV and store them on your gravel parking pad right in your own backyard. This home also features, a NEW ROOF, an above ground hot tub, hurricane impact sliders and kitchen window, wired for whole house generator, and plenty more! This is a must see, schedule your appointment today! 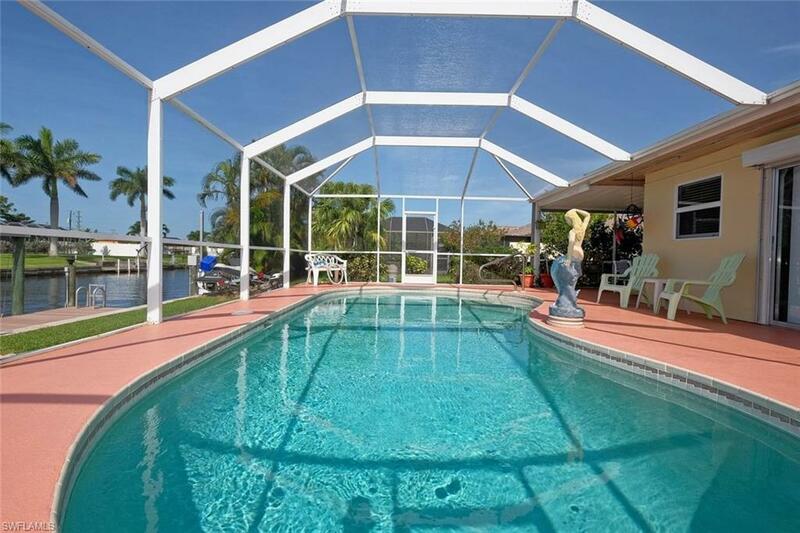 Enjoy the Florida lifestyle in this lovely GULF ACCESS pool home with NEW ROOF! Perfect for a full-time residence, vacation home, or an investment property. Upon entering you will notice an open and airy floor plan, kitchen with updated appliances, and ceramic tile throughout the living areas. The home features a split plan with two bedrooms at the front of the home and the master at the rear. The sparkling pool has a mansard enclosure and is perfect for summer cookouts and parties all year round. 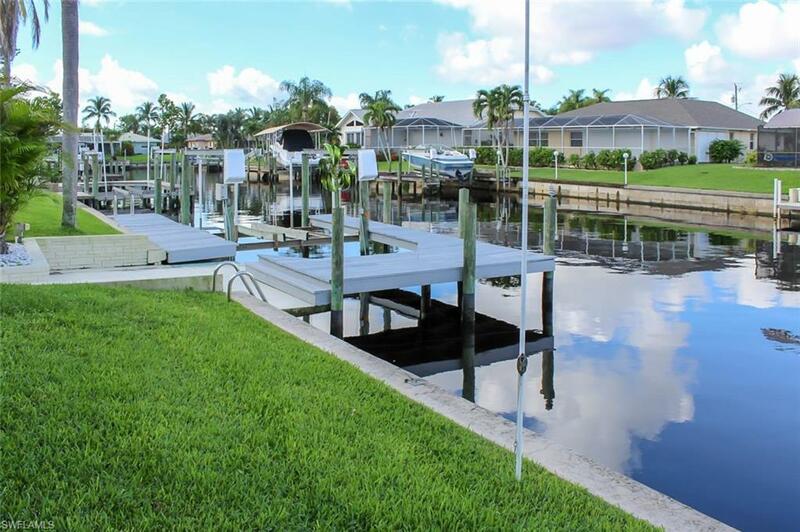 Enjoy the convenience of docking your boat right in your own backyard on your 10,000 lb boat lift. Take in the scenery on your short 20-minute ride to the river from your gulf access canal with just one bridge! Desirable location, convenient to shopping, restaurants, and entertainment. Call to schedule your showing today! 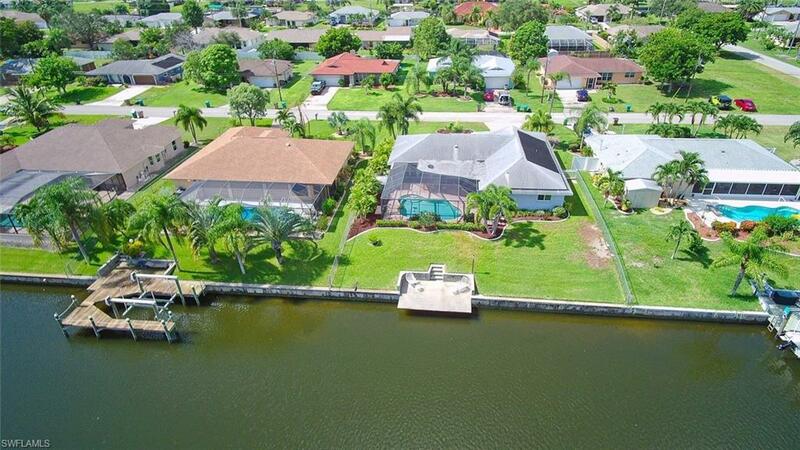 Unrestricted Sailboat Access to the Gulf, just minutes to the river! Complete with a 7,000 lb. boat lift! 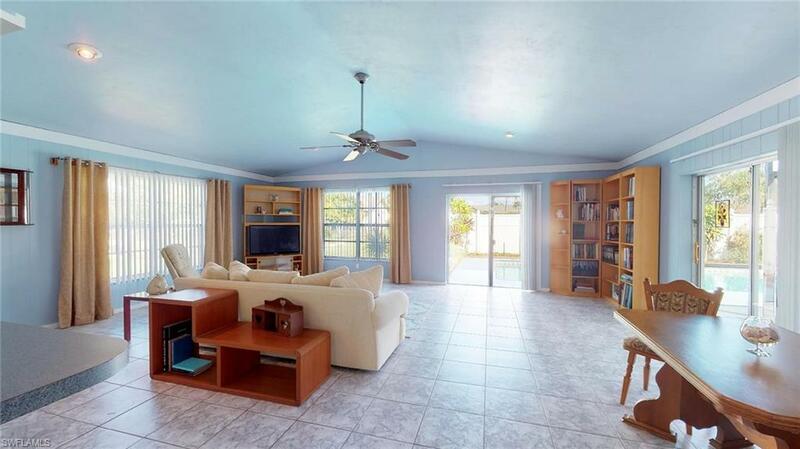 This spacious pool home is located in the desirable neighborhood of Palaco Grande. As you enter the home into the formal living room, you will notice the large pocket sliders offering picture-perfect views of your sparkling pool and canal. The convenient triple-split floor plan places the owners retreat at the front of the home. Here you will find plenty of space to relax, sliding glass doors leading out to the pool, and a private bathroom with double sinks and walk-in shower. The sizable kitchen offers a center island, plenty of cabinet space, stainless-steel appliances, and a pass-through window to the lanai. The kitchen is open to the large dining area and family room which features sliders leading out to the pool and a beautiful brick fireplace. Enjoy the views with your morning cup of coffee on the large screened lanai or take a swim in the solar heated pool. Additional features include a metal roof, a large indoor laundry room, hurricane shutters on windows, hurricane impact garage door, & more! Furnishings may be available separately. Check Us Out On Zillow!